Water jet cutting machine normal spare part package : soft packing inside ,Miaoke standard carton packing outside. Water jet cutting machine/Waterjet intensifier pump package : Standard carton packing inside,wooden packing outside. Please specify the size you are requiring, thank you! 1. Strict control on choose of the raw material sources. 2. Speciific technology guide for the production of each product. 3. Completed quality testing system for the semi-finished products and finished products. "Miaoke" was our trademark for serving China domestic market since we established in 2007. Until 2013 the year for our brand evolution, we started brand-new logo WHP ® as our trade mark for global marketing. Absolutely, we already own the trademark right in many countries. Shanghai Miaoke Precision Machinery Co., Ltd. is a professional supplier of waterjet accessories. The company was established in 2007 and is specialized in providing the most advantageous accessories and services for the waterjet industry. Stable quality, affordable price and good service are our tenet. The company has become China's leading supplier of water jet equipment parts. 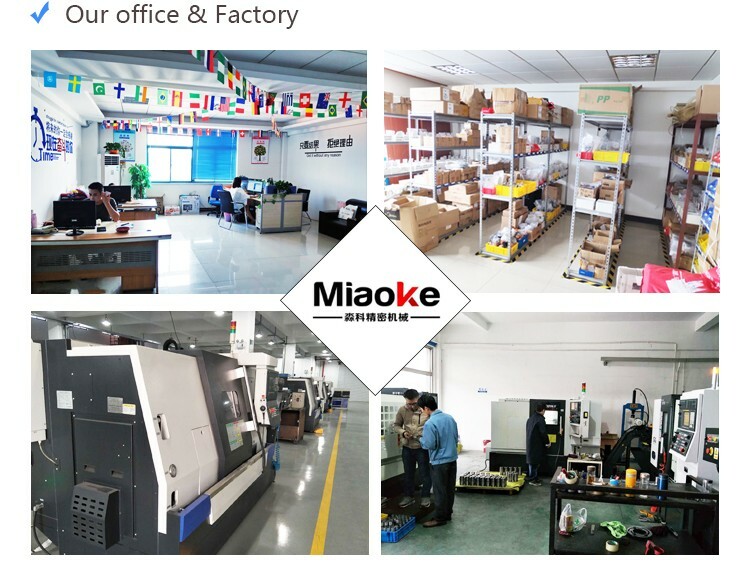 Shanghai Miaoke Precision Machinery Co., Ltd. Waterjet Fittings Division has sales outlets throughout the country. Its products are widely used in various industries at home and abroad: stainless steel, stone, aluminum, glass, ceramic tile, leather, paper and so on. The company has strong technical strength and many engineers and technicians with rich professional technology and practical application experience to provide customized services and industry solutions. Water jet technology is not only a high-tech today, but also a safety science technology with broad application prospects in the 21st century. Shanghai Miaoke Precision Machinery Co., Ltd., professional technology, preferential price, durable quality, win-win attitude welcome new and old customers to inquire! Q: Do you have the products I want? A: We have the most complete waterjet machine parts. We have a professional technical team, which can provide customized services.Please feel free to contact us if you have any needs. A: We are a company integrating industry and trade. Q: How long can I get my waterjet parts? 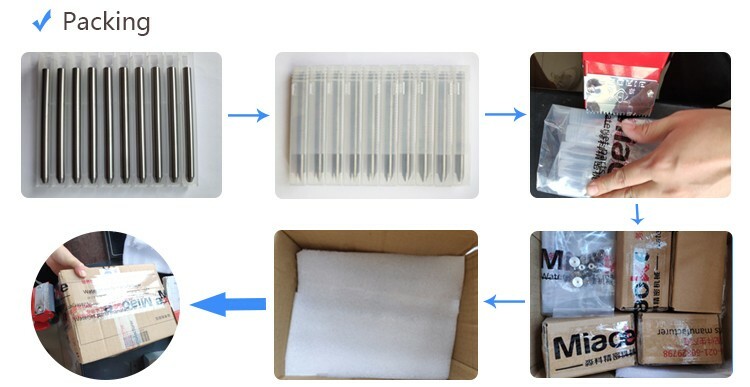 A: We can arrange shipment with 24 hours if products in stock. A: Payment≤1000USD, 100% T/T in advance. Payment≥1000USD, 30% T/T in advance ,balance before shippment. 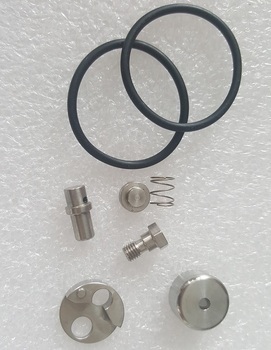 A: The waterjet spare parts without warranty, except waterjet high pressure cylinder, waterjet accumulator, waterjet intensifier.